Mikayla Anderson is a graduate student in the Nuzzo group working on spectrum splitting in III-V photovoltaic devices, utilizing epitaxial lift-off to fabricate solar micro-cells. Daniel Bacon-Brown is a graduate student in the Braun research group at the University of Illinois, currently working on design and fabrication of periodic photonic nanostructures. David Barth is a graduate student in the Zhang research group at Berkeley. Justin Briggs is a graduate student in the Dionne research group at Stanford. Azhar Carim is a graduate student in the Lewis group at Caltech. His research focuses on the photoelectrochemical deposition of nanostructured semiconductors wherein the applied electrical waveform and illumination are being studied as means to excercise control over composition, crystallinity and morphology. 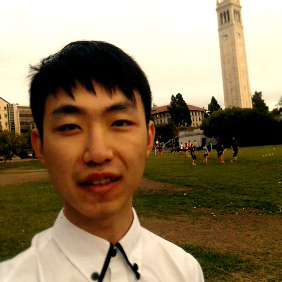 Kaifeng Chen is a graduate student in Shanhui Fan’s research group at Stanford University. He has broad research interests in near-field optoelectronic devices, such as TPV and solid-state cooling devices. Ahmet Cihan is a graduate student in the Brongersma research group at Stanford. Mohammad Sadegh Faraji Dana is a graduate student in the Faraon research group at Caltech. Yu Guo is a graduate student in the Fan research group at Stanford University. Katie Hamann is a graduate student in Lewis Group at Caltech. 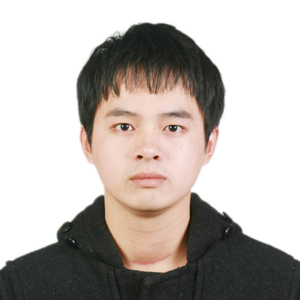 Junwen He is a graduate student in the Nuzzo group focusing on spectrum splitting with dispersive optics and concentration photovoltaics. He is employing the epitaxial liftoff technique on III-V solar micro-cells. Jiho Hong is a graduate student in the Brongersma research group at Stanford. 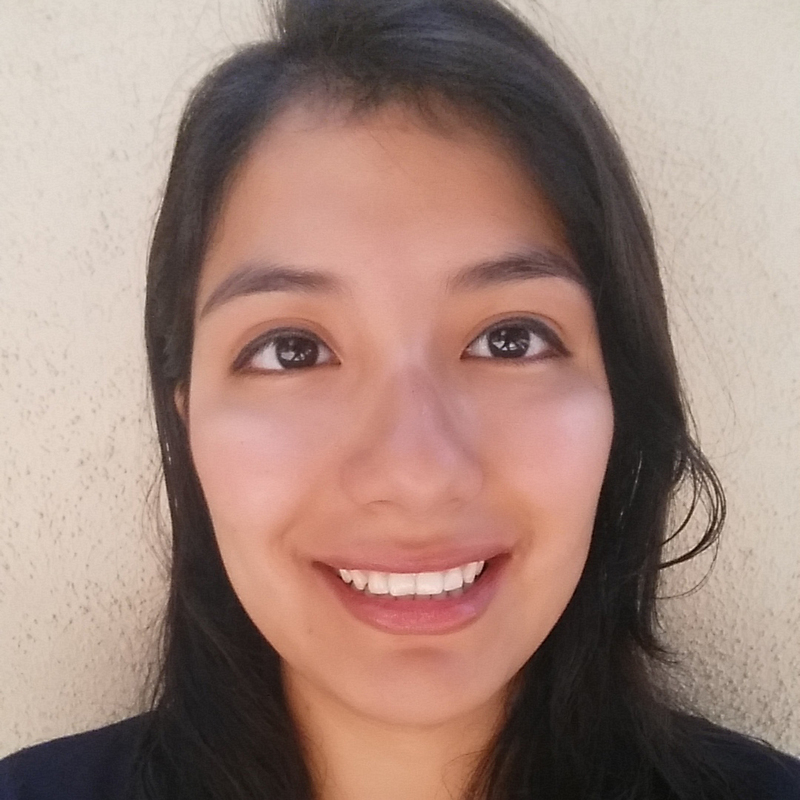 Zoila Jurado is a graduate student in Minnich Group at Caltech. Zoila's current research focuses on selective thermal emission for energy applications. 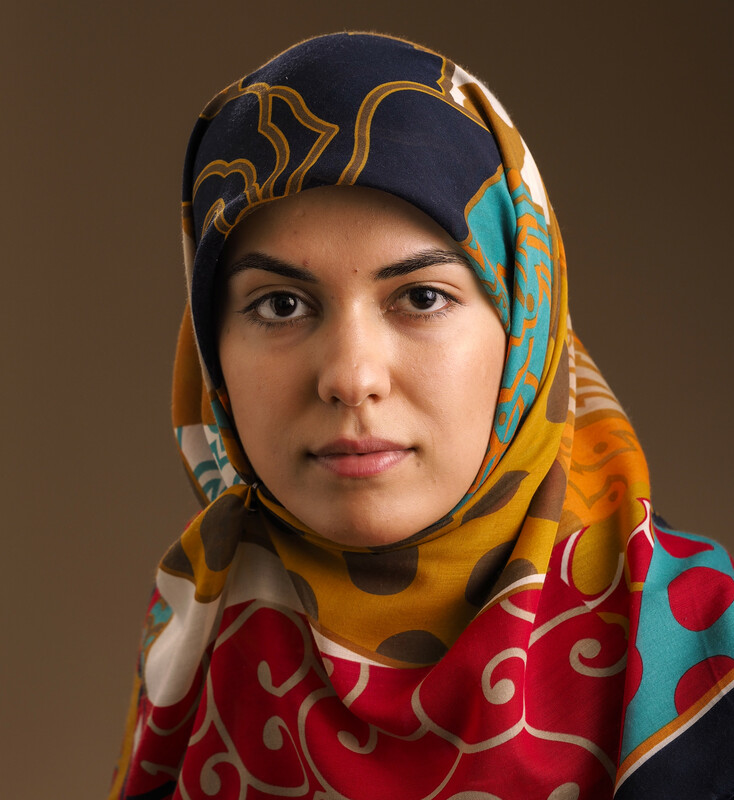 Seyedeh Mahsa Kamali is a graduate student in the Faraon group at Caltech, currently working on conformable and tunable flexible dielectric metasurfaces. Taeyong Kim is a graduate student in the Minnich Group at Caltech. He studies engineering thermal radiation for energy applications. Brent Koscher is a graduate student in the Alivisatos Group at UC-Berkeley. He is currently working on quantum dot based luminescent solar concentrators. Junlong Kou is a graduate student in Minnich Group at Caltech. Junlong's current research focuses on controlled thermal radiation through nano-structure design. Xin Ning is a graduate student in the Rogers Group at UIUC. Christian Ocier is a graduate student in the Braun Group at UIUC. Siying Peng is a graduate student in the Atwater group at Caltech. She works on photonic crystals in the mid-IR wavelength that has bandgaps and non-reciprocal surface states. Corey Richards is a graduate student in the Braun Group at UIUC. Osman Safa Cifci is a graduate student in the Braun group at UIUC. He is working on spectrum splitting devices for solar cell applications. Gregg Scranton is a graduate student in the Yablonovitch group at UC Berkeley. He is currently working on light trapping structures for solar cells through computational optimization. 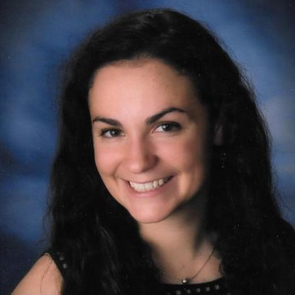 Michelle Sherrott is a graduate student in the Atwater Group. She is currently working on tunable graphene plasmonics for infrared radiation control. Ethan Simonoff is a graduate student in the Lewis research group at Caltech. His research focuses on controlling the photoelectrochemical growth of semiconductors on micro- and nanostructures. Michelle Solomon is a graduate student in the Dionne group at Stanford. Her current research focuses on harnessing the energy of hot plasmonic carriers, as well as dynamic optical materials. Hanxiao Su is a graduate student in the Nuzzo Group at UIUC. Joseph Swabeck is a graduate student in the Alivisatos group at UC Berkeley. His research focuses on expanding the bandgap range and efficiency of quantum dot based luminescent solar concentrators. 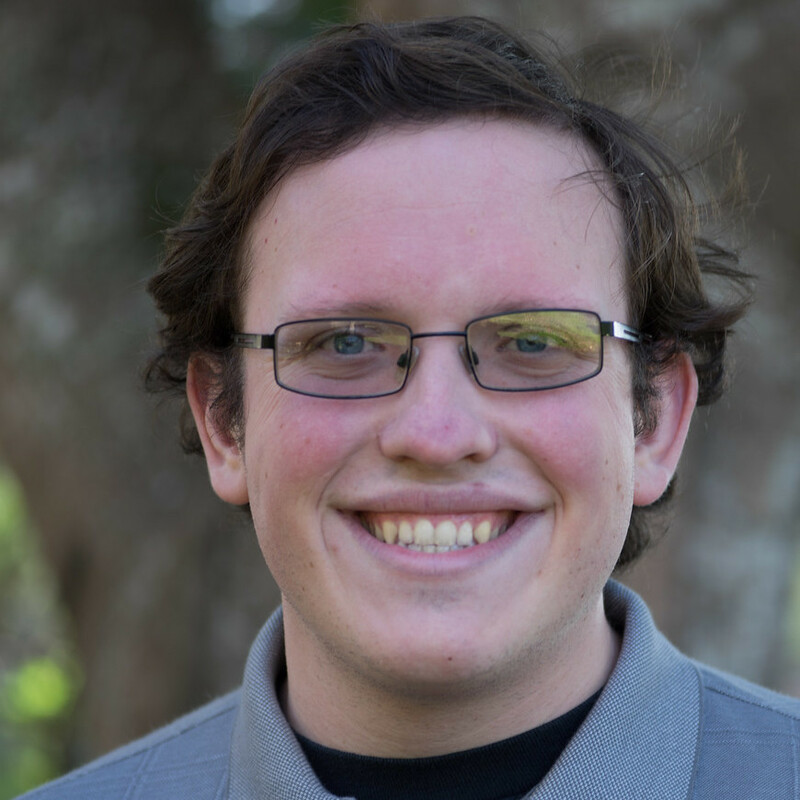 Nate Thomas is a graduate student in the Minnich Group at Caltech. He is currently working to design and fabricate spectrally selective solar absorbers for use in solar thermophotovoltaics. Jonathan Thompson is a graduate student in the Lewis group at Caltech. He is working on using surface modifications of randomly dispersed silicon microwires to control their alignment and aggregation. Ying Wang is a graduate student in the Zhang group at UC Berkeley. Michael Wisser is a graduate student in the Dionne and Salleo Groups at Stanford University. His research is primarily focused on lanthanide ion-based upconverting materials in the context of solar energy applications. 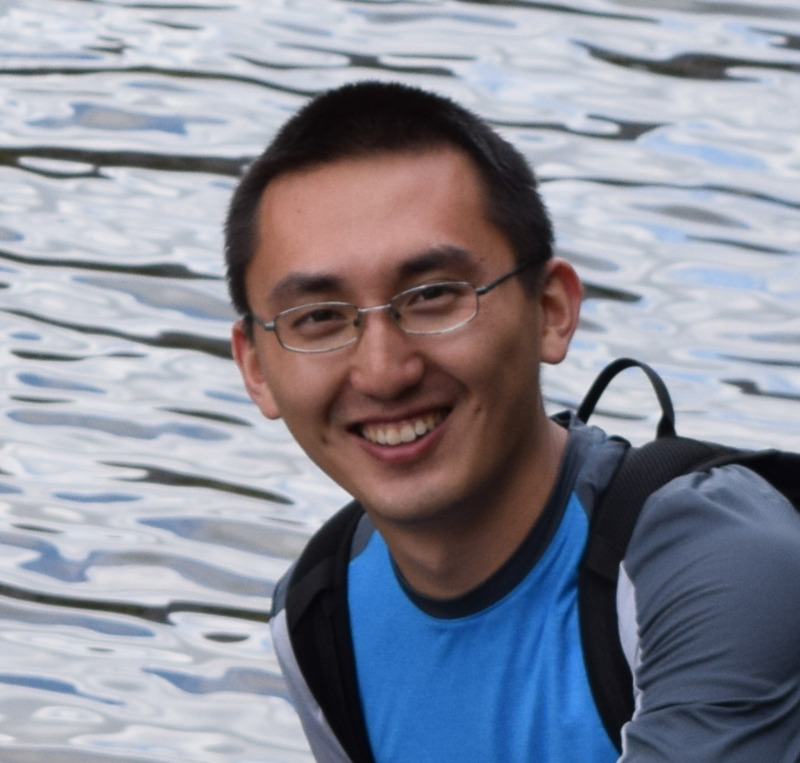 Patrick Xiao is a graduate student working in the Yablonovitch group at UC Berkeley. He is investigating novel approaches to solar spectral splitting and computational design of spectral splitting structures. Lu Xu is a graduate student in the Nuzzo research group at the University of Illinois currently working on design and fabrication of quantum dot based luminescent solar concentrators. Sisir Yalamanchili is a graduate student in Lewis and Atwater Group at Caltech. Yuan Yao is a graduate student in the Nuzzo group working on 3-D integration of flexible photovoltaics based on silicon. 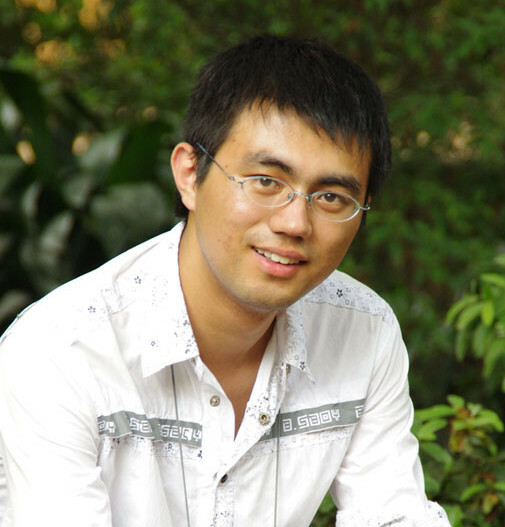 Hanyu Zhu is a graduate student in the Zhang group at UC Berkeley. He is currently working on the electro-mechanical engineering of light-matter interaction in two-dimensional materials.